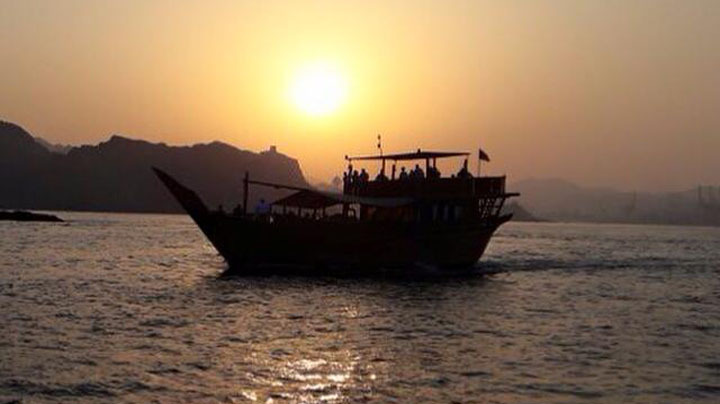 Watch the Sun setting behind the spectacular golden mountain back drop of Muscat city from the sea. Enjoy the many scenes that reflect Omani history and Portuguese architecture around old Muscat. Just as the waters turn gold, we retrace our journey towards the marina with lots of memories for ever. 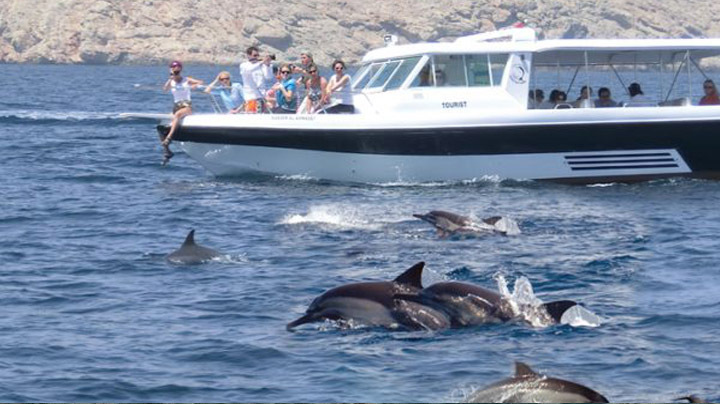 Your sunset cruise is a fabulous way to end the day.